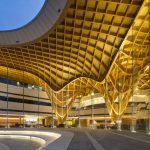 The City of Casey’s has created a vibrant new entertainment and community precinct this is unparalleled in Australia. 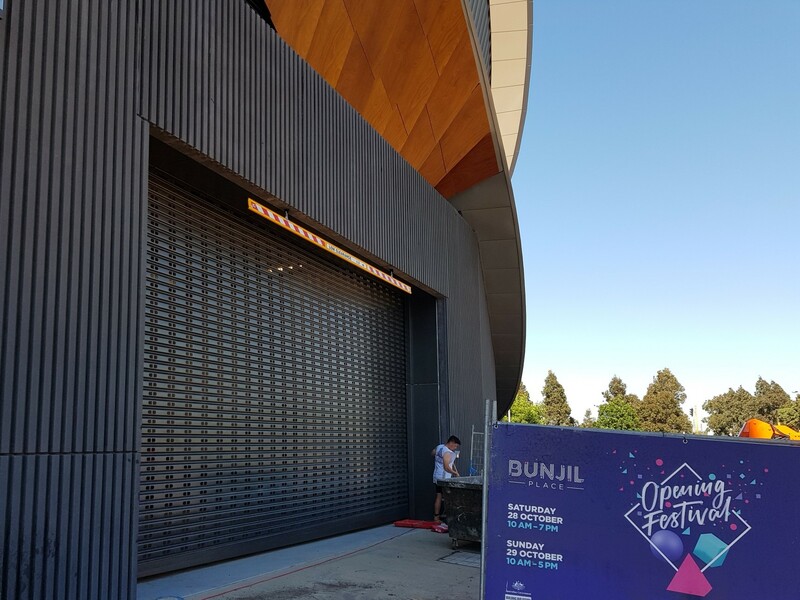 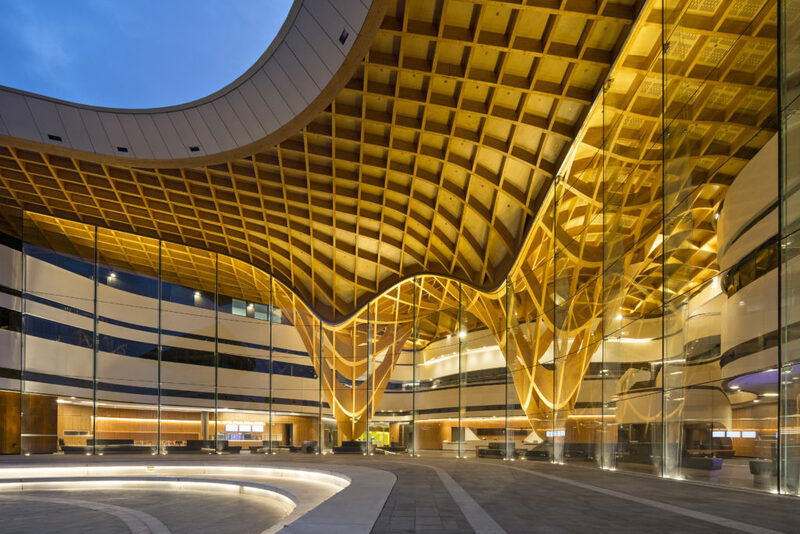 Bunjil Place brings together an unprecedented mix of facilities including an outdoor community plaza, theatre, multipurpose studio, function centre, library, gallery and City of Casey Customer Service Centre all in one place. 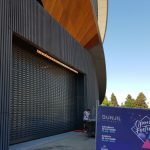 It is a place to be inspired by the innovative, experience the new, rediscover the past, be entertained by talent, feel challenged by different ideas and engage in culture and community. 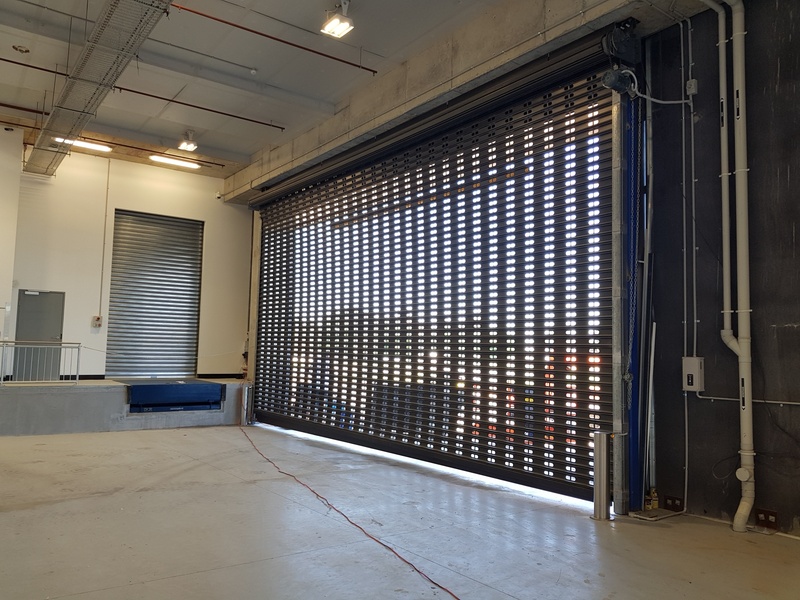 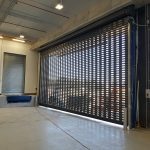 Mirage Doors supplied a 9.9 meter and 8.6 meter fully D Slotted Roller shutters for the entrance, and six additional Roller Shutters for the centre in Narre Warren in the South East corridor of Melbourne.